The better the instructor….The better the lesson. The quality of your ski or snowboard lesson is dependent on the skill of your instructor. We are the highest qualified and experienced team of instructors available in Furano and we are the only ski school in the area fluent in English! We hire the best…So you get the best! We have the highest qualified team of snowsport instructors in Furano. 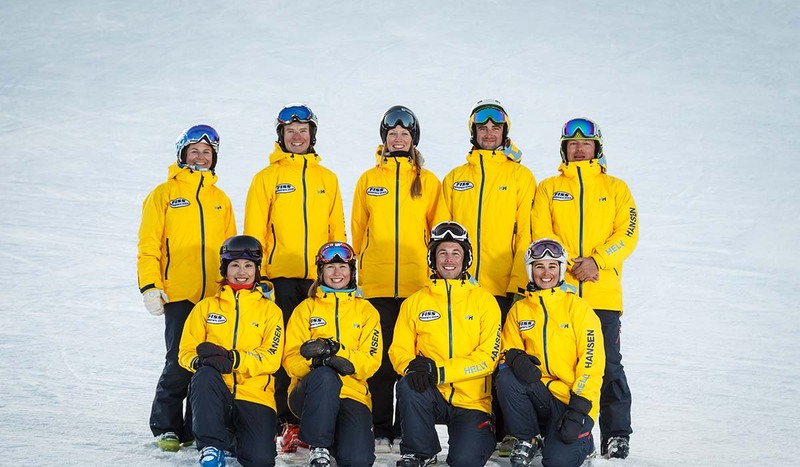 From coaches of national ski & snowboard teams, national demonstration team members, trainers and examiners of normal ski instructors and even children teaching specialists. Why not get an exceptional lesson with an exceptional teacher! Our office is located on the top floor of the Kitanomine gondola building. We offer lessons commencing on both Kitanomine and Furano Zone (New Furano Prince Hotel) sides of Furano ski area. Enquiries via e-mail welcome year round. Office phone only manned during office hours during ski season.